The links are safe, I promise. 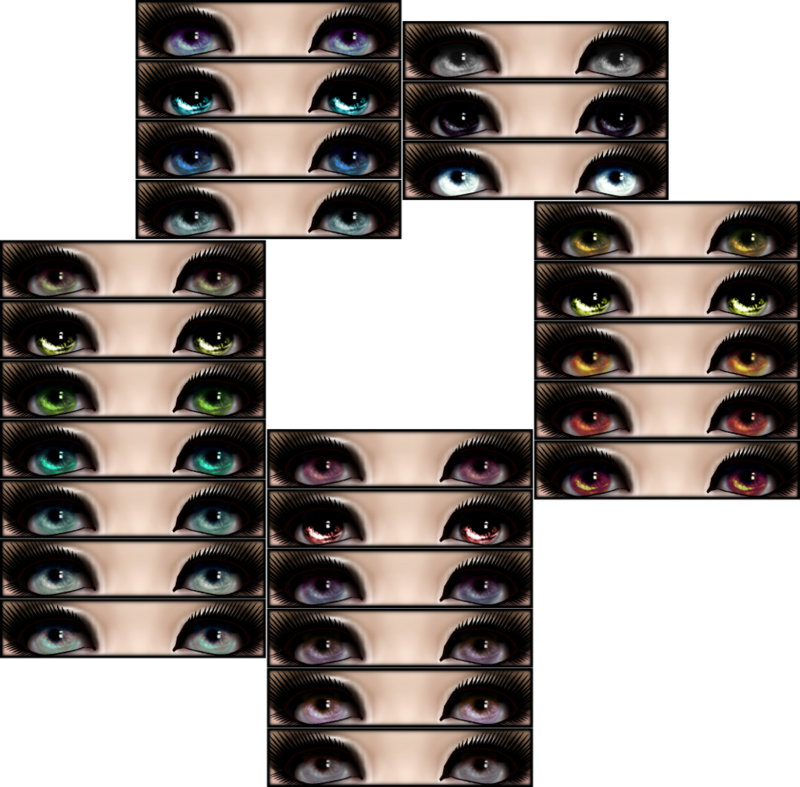 Okay, this month of May, I've went and gone crazy making new eye sets! I've learned some new techniques, and decided to use them on eyes. individually, and couldn't pick one over the other.